The BSA Ultra Multishot Beech Air Rifle is a Precharge Air Rifle in the BSA Air Rifles range. 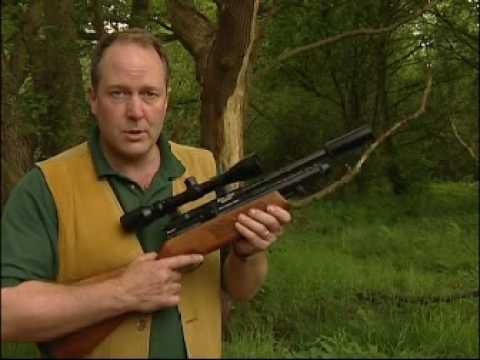 Take the fast, direct concept of the Micro-Movement Cocking system, add a spring-assisted loading bolt, then build these into a superbly compact, full-power, precharged pneumatic action, complete with silenced, match-accurate barrel and a fully-chequered stock, and you're looking at the hottest ultra-carbine on the market. The BSA Ultra SE provides top spec' performance and unique handling qualities in a stylish, affordable package. Perfectly balanced and designed for fast target acquisition, the Ultra SE is purpose built to take your sporting shooting to an exciting new level. It's a lightweight stalker, a super-compact ratter, the ideal hide-hunting rifle and much, much more. It's the BSA Ultra SE - a genuine mini-supergun!